These words quite clearly convey that the Mexican painter Frida Kahlo is herself the inspiration behind most of her paintings. “Self-Portrait with Thorn Necklace and Hummingbird” is the most popular 1940 self-portrait painted by her. Frida Kahlo, regarded as one of the greatest artists of Mexico, is known for her blunt and honest depictions in the form of self-portraits. 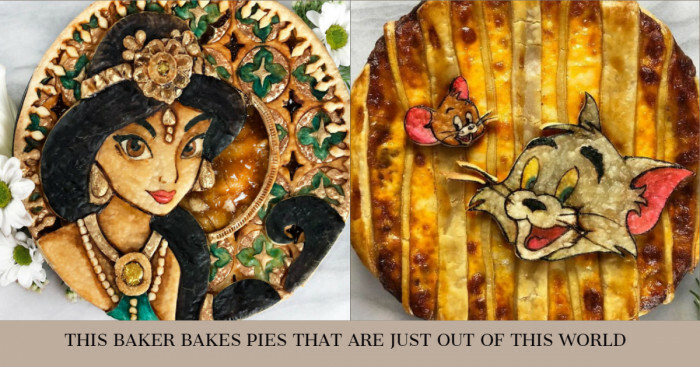 Her work has received a wide acclaim for the representation of Mexican traditions and relentless portrayal of female experience through her art. Noted as the surrealist painter and a magic realist, she belonged to the post-revolutionary Mexicanidad movement that defined the Mexican identity. She explored several aspects of Mexican culture such as postcolonialism, gender, class, race and identity. Apart from this, many autobiographical elements were portrayed in her paintings. Here are some lesser-known facts about her most popular and important painting “Self-Portrait with Thorn Necklace and Hummingbird”. 1. Kahlo Painted 55 Self-Portraits In Her Life. This Is The Most Notable One. "I paint myself because I am so often alone, because I am the subject I know best." Kahlo was a self-taught painter and began painting at a very young age. While she was bedridden due to an accident, she taught herself to paint. In the troubled times, she would paint a self-portrait and this gradually became her habit. 3. Her Tumultuous Love Life Inspired The Creation Of This Self-Portrait. In 1929, Kahlo went on to marry one of the most successful Mexican artists of that time ‘Diego Rivera’. They ended their turbulent 10-year long marriage in 1939 because of the frequent infidelity issues between the two. She painted this self-portrait post her divorce from Diego and split from photographer Nickolas Muray. 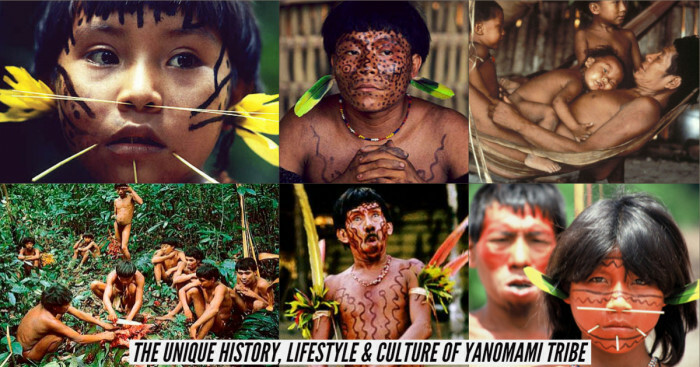 It is believed that the thorn necklace digging her neck depicts the pain she went through due to the separation. While Kahlo was going through financial struggles, her painting “Self-Portrait with Thorn Necklace and Hummingbird” was purchased by her ex-lover Nickolas Muray. The art historians refer her white frock to martyrdom and her necklace of thorns to Jesus's crown of thorns that he wore during the events leading to crucifixion. The butterflies over her head were interpreted as her own resurrection and caused some people to believe that she was comparing herself to Jesus Christ. Most often, the monkey in the self-portrait is believed to be a symbol for Rivera. According to some, Diego gifted a pet monkey to Kahlo. While other say that it symbolizes their barbed relationship. Since Kahlo created this self-portrait during her tough times. Showing her hope for revived love, she painted the little hummingbird down from her thorn necklace. The hummingbird is considered to be a symbol of good fortune in Mexican culture. 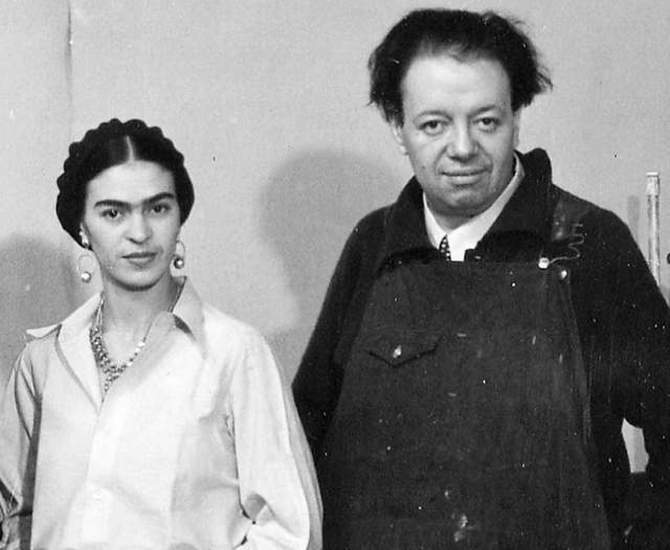 Strangely enough, her painting was prophetic as she and Diego remarried in 1940. However, the troubles in their marriage did not cease after that. On the other hand, the hummingbird could be a symbol of the Aztec god of war ‘Huitzilopochtli’. The reason behind this was that her work incorporated elements from Mexican and Aztec culture and maybe this is why her neck is seen bleeding. In today’s times, the selfie takers are commonly scoffed as narcissistic and taking selfies is considered an act of narcissism. So can selfie be called the descendant of self-portrait? Well, at least that’s what an art critic Jerry Saltz thinks! He calls selfies as the latest evolution in self-portraits. Kahlo took her last breath on July 13, 1954 and that time she was known in her native Mexico but not worldwide. Around twenty years later, Neomexicanismo art movement began. 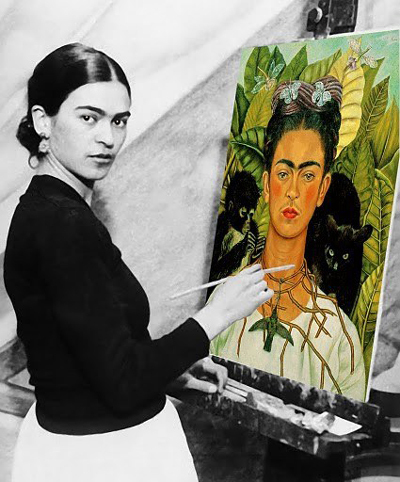 It brought Kahlo and her self-portraits into the limelight. Her position grew stronger with every exhibition and her self-depiction in this painting became iconic. In 1996, this cryptic painting by Kahlo was housed at the Harry Ransom Center of the University of Texas at Austin. 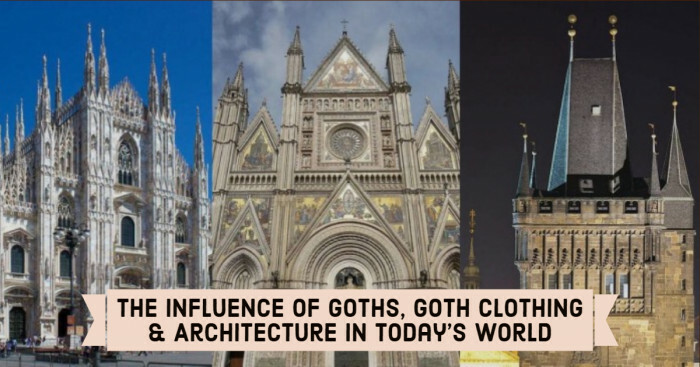 In 1990, it went to other museums, galleries and exhibitions around the world including those at Philadelphia, Spain, Australia, Canada, Los Angeles, Mexico, France, Rome, Germany, Austria, and New York City. As a part of Nickolas Muray collection, it came back to the Harry Ransom Center on Kahlo’s 104th birthday i.e. on July 6, 2011. 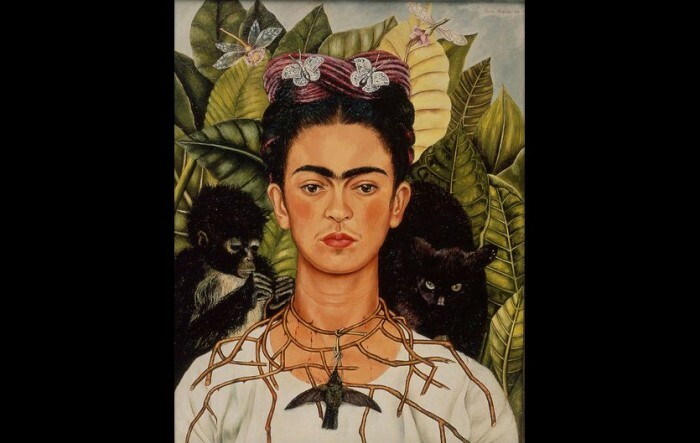 As a part of Kahlo exhibit in 2014, “Self-Portrait with Thorn Necklace and Hummingbird” was put up on display in the Scuderie del Quirinale inside the historic Quirinal Palace. Within a time duration of 5 months, the museum saw an unprecedented upsurge in visitors having a record-breaking attendance of over 2,000 visitors a day. Kahlo’s violent relationship with Diego prompted most of her paintings but her love for nature and her green thumb comes into picture in "Frida Kahlo: Art, Garden, Life." This garden show took place in 2015 and included her selected paintings and a dedicated recreation of her renowned garden and studio at the Casa Azul. It was held from May 16, 2015 to November 1, 2015 at the New York Botanical Garden. Before being lent out, the painting demands certain guarantees. A personal courier from Harry Ransom Center(HRC) is one of them to look after its travel. Also, it needs an exclusive seat and a “stringent” security at the destination.